Renae Stringer, founding partner of “Your Coastal Connection” at RE/MAX of Orange Beach, specializes in real estate located along Alabama’s alluring Gulf Coast. 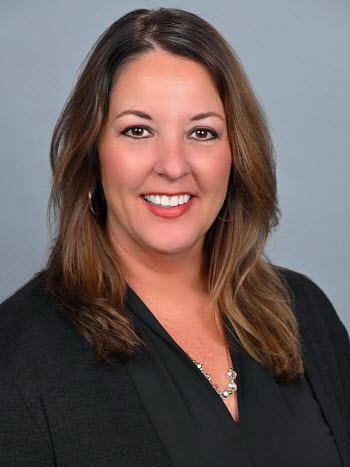 Renae started her career selling pre-construction along the Gulf Coast and for the past 14 years Renae has built her business through repeats and referrals, something she takes great pride in. While applying her expertise and market knowledge, Renae exceeds the goals of her clients, guiding them through the course of a real estate transaction. This is truly one of her many passions in life. Renae is an active member of the Baldwin County Chamber of Commerce, Baldwin County Association of Realtors, the National Association of Realtors and a contributor to the Children's Miracle Network. Renae is a married mother of two and a native of Baldwin County. When she takes time off from helping her clients you will find her spending quality time on the water, at the beach, or traveling with family and friends.